More than a month after the Supreme Court sought the Centre’s stand on banning polygamy and nikah-halala on five petitions and referred them to a constitution bench, one more woman victim has moved the apex court. 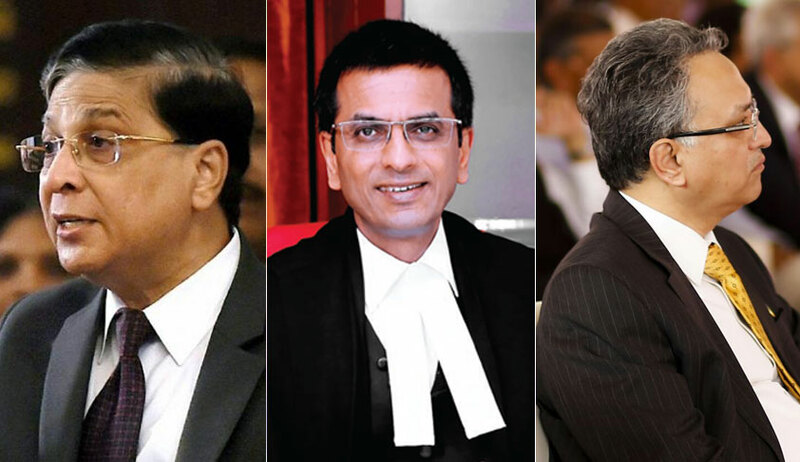 A bench of Chief Justice Dipak Misra and Justices D Y Chandrachud and A M Khanwilkar referred the fresh petition filed by one Shabnam also to the same constitution bench by ordering it's tagging. “The said practices which certainly comes within the domain of personal law cannot be immune from judicial review under the constitution" contended Shabnam. “Petitioner is a Muslim by religion, a Housewife, who is currently residing at her in-laws home at Bulandshahr, U.P., as she has been thrown out by her husband when he got married to another lady. The local residents of Jauligarh, Bulandshahr pressurized the in-laws of the petitioner and thereafter only the in-laws of the petitioner became ready to allow her to stay in their home”, the petition said. They have demanded a ban on Polygamy and Nikah-Halala saying it renders Muslim wives extremely insecure, vulnerable and infringes their fundamental rights. They prayed that Section 2 of the Muslim Personal Law (Shariat) Application Act be declared unconstitutional and violative of Articles 14 (right to equality) , 15 (discrimination on ground of religion) and 21 (right to life )of the Constitution, insofar as it seeks to recognize and validate the practice of polygamy and nikah-halala. Jamiat-Ulama-i-Hind argue that the Constitution does not touch upon the personal laws and therefore the SC cannot examine the question of constitutional validity of the practices. They contend that even the apex court and various High Courts have on earlier occasions refused to interfere with practices sanctioned by personal law, an argument they advanced even in the triple talaq challenge matter too which the SC has already rejected.